Why can't I create new Report Wizard reports? Report Wizard has long been a trusted tool in digital marketers’ arsenal. It’s run millions of reports and saved countless hours of time over the past 10 years. But, now, it’s time to finally say goodbye. Cover Pages and Tables of Contents for PDF reports. More data points for Google Analytics and other data partners. 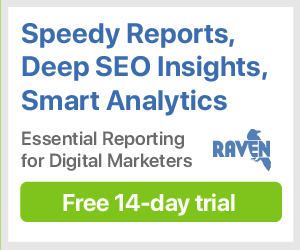 Reporting for Google Search Console, Facebook Ads, and Bing Ads. Support for data through our upcoming Site Auditor Studio enhancement. All existing scheduled Report Wizard reports will continue to run following this deadline. Generated reports will also remain accessible until we phase out the tool by the end of 2018. How do I slow down Site Auditor's crawl of my website?